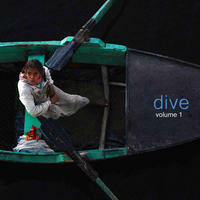 Sandeep Bhandari: Ethnic ambiance combined with electronic moods and grooves. "It's difficult to say what intrigues me more, creating sound or recording it." 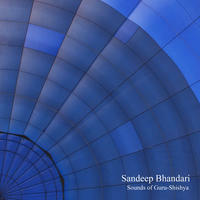 As a multi-instrumentalist trained in guitar, piano, and percussion, Sandeep Bhandari has written and recorded his own music for three decades. As he moved in and out of rock bands through his formative years, his desire for record engineering began. "It was an average brownstone on an average street in Hamilton (Ont. Canada), but every musician in the city knew about the amazing records that were recorded there." 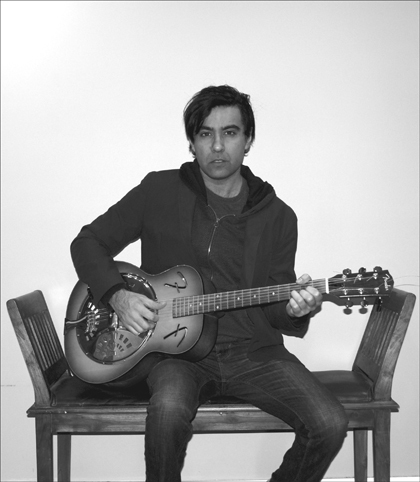 After obtaining a Bachelors Degree, Sandeep took residency as a studio engineer at Grant Avenue Studio, the famed recording facility built by Bob and Daniel Lanois. He spent two years listening, learning and recording some of the best musicians in the world including Gordon Lightfoot, Ani DiFranco, Bruce Cockburn, Daniel Lanois, Sarah Harmer. "By chance, my music came across the desk of an influential TV producer, and that's how composing for television began." Through the mid-nineties, Sandeep wrote music for several national and international television shows including Fashion Television, FlashForward, and Departures. During this period he continued to play live music with local musicians throughout Canada. "I was completely transfixed by British bands that put their own spin on American hip-hop and electronic music. Also, home studio technology was developing quickly and much of the innovative electronic music was coming from independent artists on small labels." The bands coming from places like Bristol, England influenced his own music and the sounds of the Asian Underground helped shape his musical sensibilities. Creating textures from sounds manipulated through digital processing equipment, and layering those ideas with live instruments was the basis for a new approach to writing and recording. With each release, his music was sought after for TV and Film licensing. "I had composed quite a bit of music for them, so Music Supervisor seemed like a natural progression"
By 2011, Sandeep was music supervising TV shows in Canada and continues to write and license his own tracks for a myriad of media projects. Sandeep Bhandari lives in Ontario, Canada. 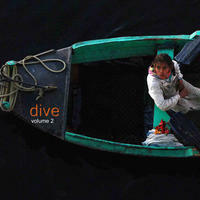 Tagged as: Electronica, Downtempo, Folk, Instrumental.